I make a lot of frittatas and until a few years ago, I always made them on top of the stove, the way my family made them. Then I discovered they could be baked. The best discovery, however, is that they can be made in a sheet pan. Most of my frittatas are vegetarian frittata recipes, using ingredients such as sweet potatoes, white potatoes, yellow squash, yellow peppers, spinach, kale and green olives, or green peas. I got the idea for the sheet pan frittata recipe at a VIP opening party of a local upscale Italian restaurant. The chef had placed little squares of asparagus frittata for a on a pretty serving plate, a perfect vegetarian frittata recipe. 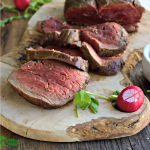 It was one of the few high protein, low carb choices. I ate my share and tucked away the idea. When Jeni of Jeni’s Ice Cream came to Nashville and invited me to a special potluck brunch for influencers, I knew that most people would bring something sweet and pretty. 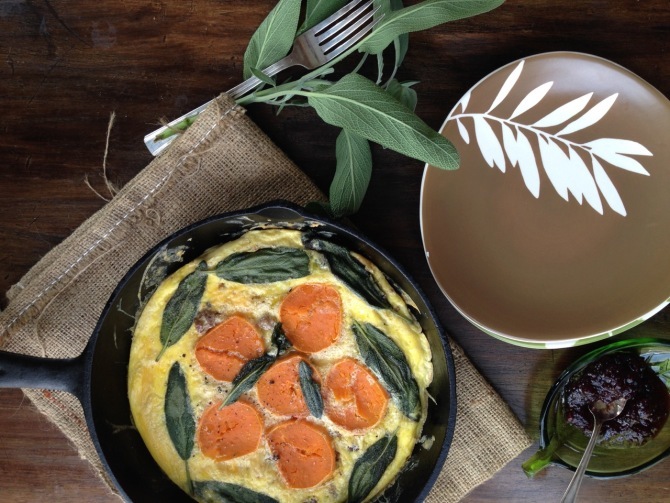 I opted to try out a vegetarian frittata recipe of sweet potato, arugula brunch like I made here, only in sheet pan frittata style, which is pretty in its own right. I was nervous that no one would eat it, but the foodies, bloggers, and instagrammers didn’t leave a single bite. By the way check out this beautiful milk glass cake plate. I got this from my best friend for Christmas, as I’m a collector and everyone knows my favorite color is white. (I know, white is really not a color). 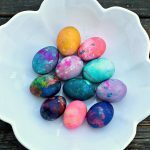 I put that sheet pan frittata in the back of my mind, and thought “great idea for a holiday blog post.” That post never happened, and if you’re a blogger, you’ll understand there are many theoretical blog posts that never hit the page or show up sometimes years later than planned. My sweet potato, brussels sprouts frittata is only months late, but it’s here, squares and all. Now don’t limit yourself to these ingredients. 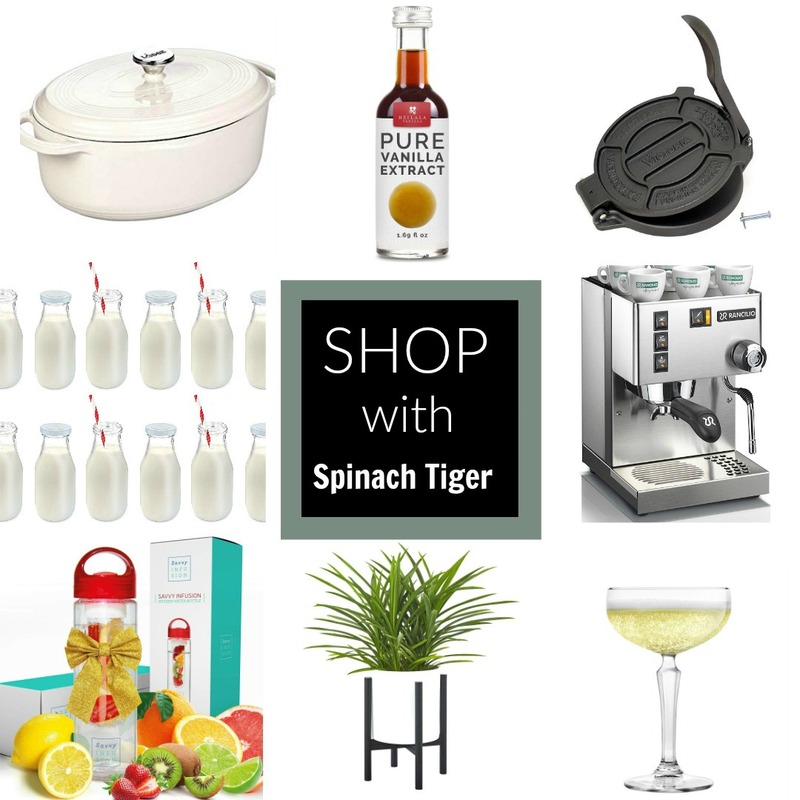 Take a look at all my frittatas in the link below, or make your own. 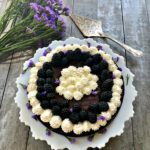 This one is dairy free, paleo, and Whole 30 compliant. It’s January! 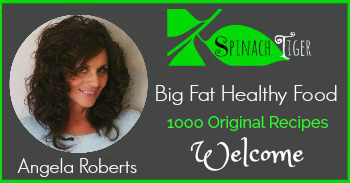 I know you’re looking for healthy eats. I used this sheet pan, which is a smaller size than a cookie sheet or jelly roll pan. 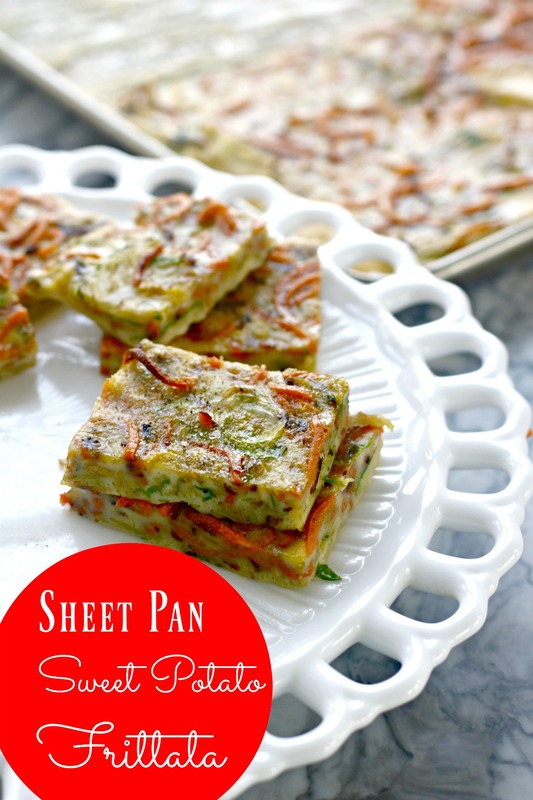 This sheet pan frittata could also be divine with hash browns, shallots and bacon. Or perhaps sweet corn, sausage and scallions. I could go on and on with ideas, and I’m sure you can too. Feel free to expand and use your own favorite ingredients, but also note how pretty it is when you use shredded or spiraled sweet potatoes. 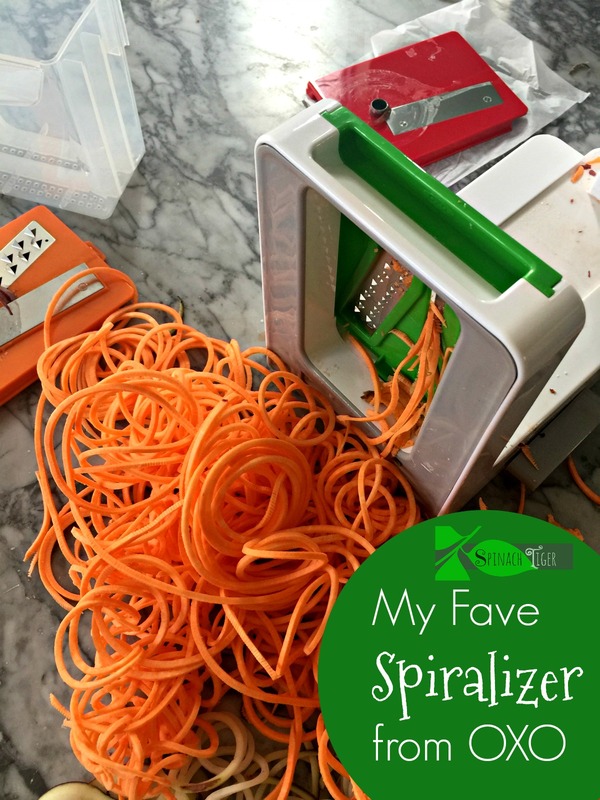 I bought my kitchen a spiralizer for Christmas and put it to good use in this recipe. I can’t believe it took me this long to get this tool, that I now use every day. 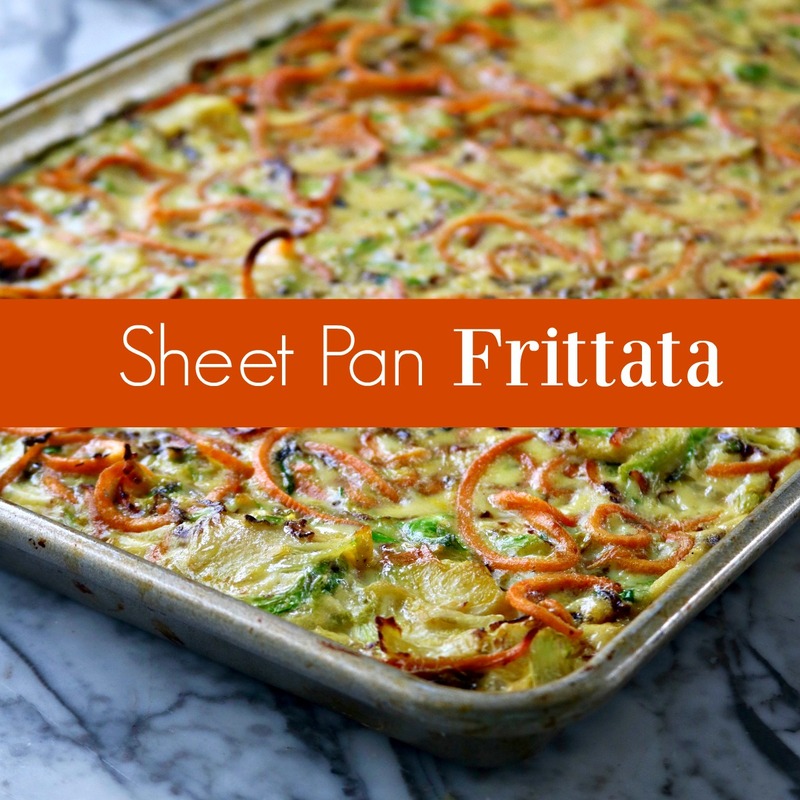 The exciting thing about this sheet pan frittata is how it extends to brunches, parties, potlucks and gives people a healthy, yet delicious alternative. If you’re eating bread, frittata makes the best sandwich, so do set out some small, crusty rolls with this. 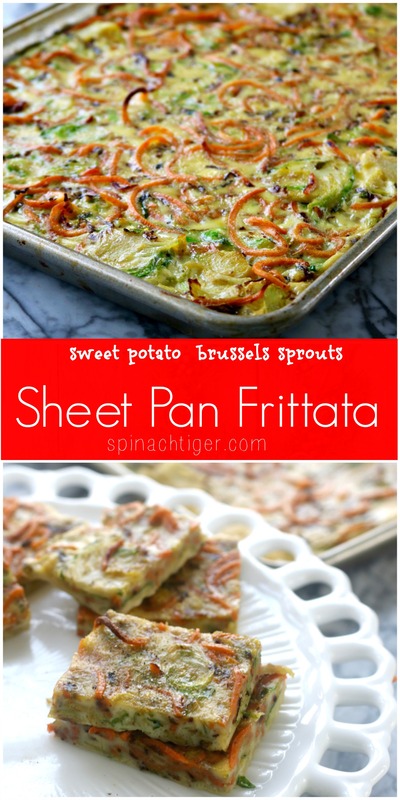 More ideas for a Sheet Pan Frittata or a Vegetarian Frittata Recipe. 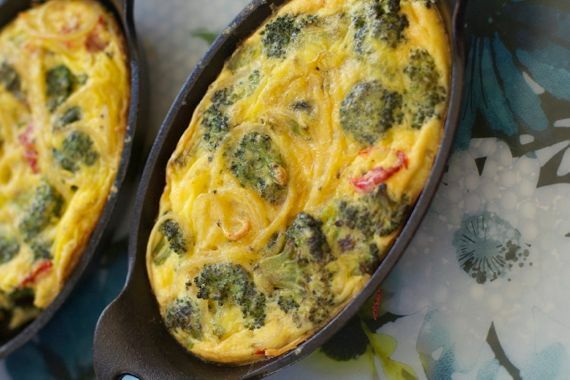 Frittata made with spaghetti and broccoli. 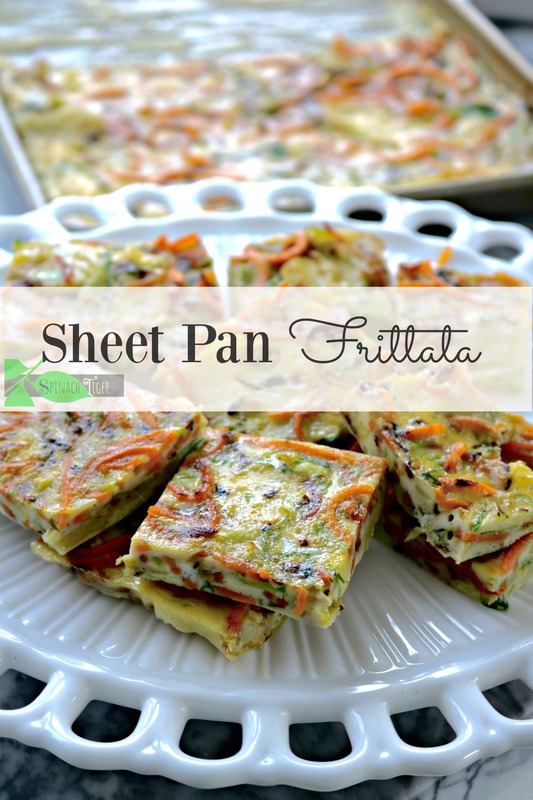 Frittata made in sheet pan is perfect for parties and potlucks. Saute shaved brussels sprouts in olive oil or butter. Set aside. Using a spiralizer or julienne peeler, shred the raw sweet potato. Saute in butter, olive oil, coconut oil until on low heat until cooked through. Beat eggs and add ½ teaspoon salt and approximately ¼ teaspoon black pepper. Generously oil pan, even if you use parchment paper. If using parchment paper, butter it before adding the eggs, as the protein will stick in the oven. 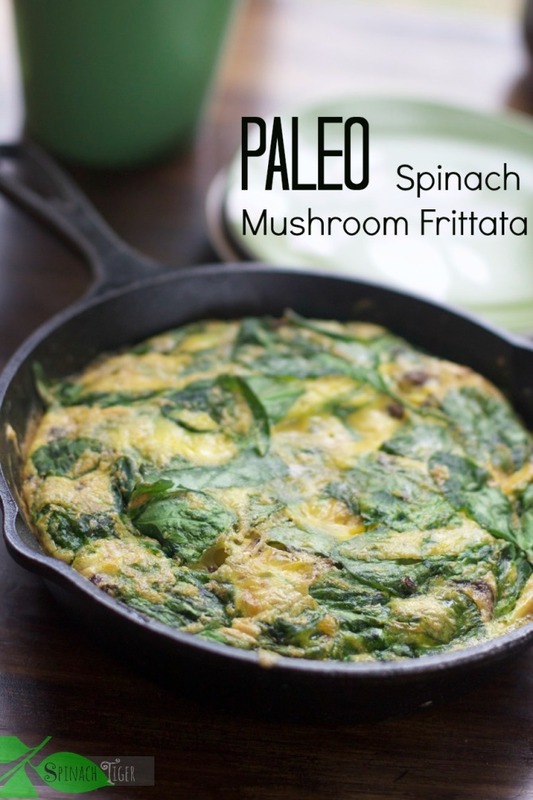 Arrange vegetables and pour eggs into pan. Bake for 10-15 minutes until set in middle at 375. 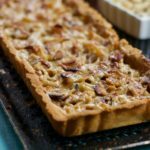 This looks sooooooo good, Love Frittatas, will try this and many more on your site,this is my first visit, pleased to meet You!!! The pictures in this post are so lovely, Angela. 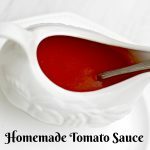 I made this tonight and it is delicious. I made it with bacon, red pepper, black olives and spinach. One question, I’ve found that when I freeze egg dishes like this, they are rubbery. Is freezing just a no-no? 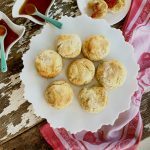 There’s just two of us and I like to put some away for those grab-and-go mornings and not eat them every morning of one week—? I love frittatas — they make such a great meal whether it’s for breakfast. brunch, or lunch. Making it in a sheet cake would be fantastic if you were having a group over. I’m pinning!! Have a great week. This sounds so good and it looks gorgeous! I pinned, stumbled and yummed.